Comfortable boot-last with voluminous protector guarantees you stability on all types of surfaces. 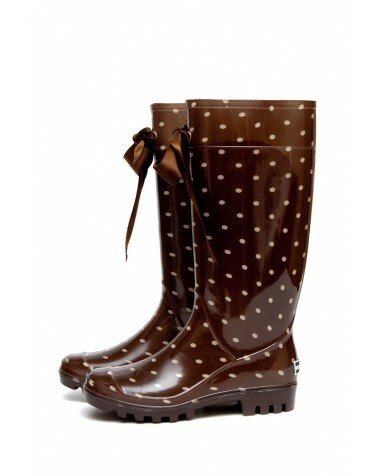 Soft bootleg material allows wearing the wellies with trousers and jeans. Neradote tinkamo dydžio? Spauskite čia! Height of boots 35 cm.